The wide open land of Wyoming has been attracting land buyers and outdoor enthusiasts for generations. 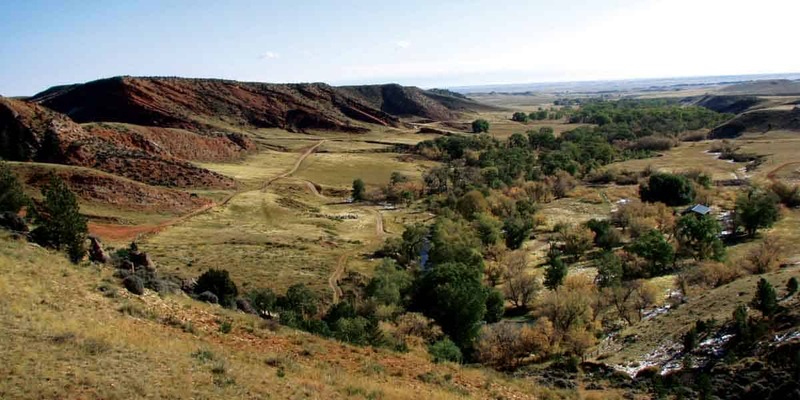 Whether you are looking to invest in a working ranch, hunting & fishing properties or interested in selling your ranch land or recreational property, Mirr Ranch Group provides a wide range of experience in Wyoming land for sale. Our ranch brokers are experts in their field, combining many years of experience in ranch marketing, acquisition, stewardship and conservation. Find your dream ranch or property and leave the rest to us. 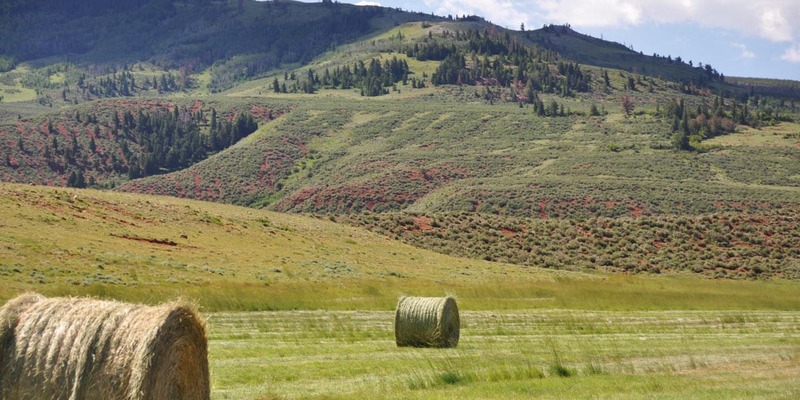 Contact us today to discuss our expertise in Wyoming ranch real estate and what we can do for you. 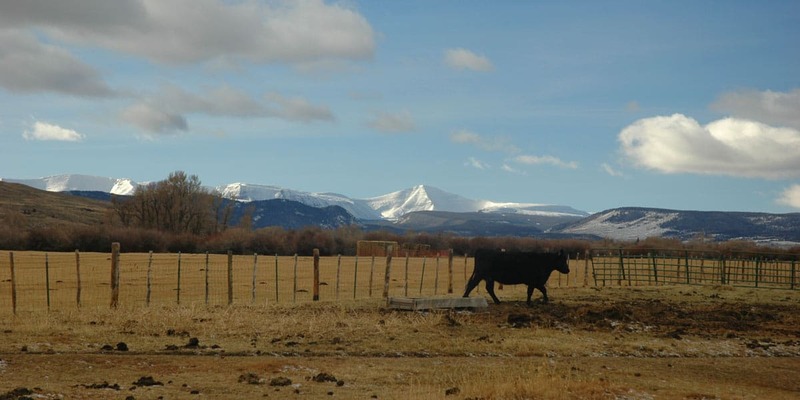 Located between Laramie and Wheatland, this property offers some excellent summer grazing, from a large well-watered pasture. Overlooking the North Platte River, 5 miles from Saratoga, Wyoming, the 110 +/- acre Riverbend on the North Platte is a high end western estate featuring extensive improvements with inspiring views of the river valley and surrounding snow-capped peaks. 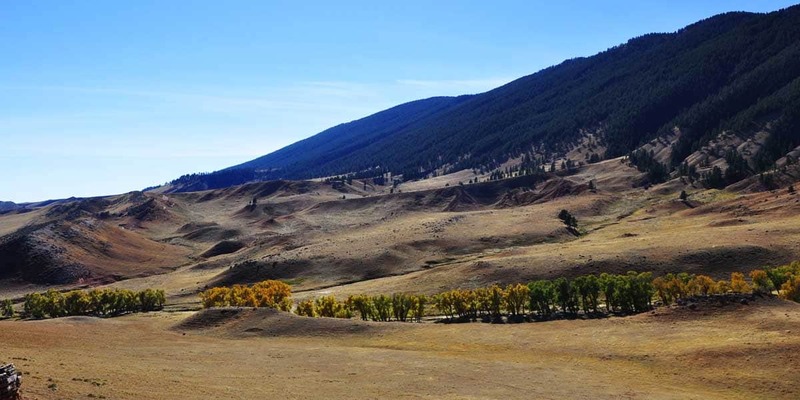 Located in southeastern Wyoming just north of the Colorado border, the Twin Mountain Ranch consists of approximately 2,130 acres with agricultural production and premier hunting for elk, mule deer and antelope.